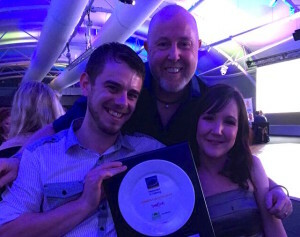 The team at Kirribilli are excited to have won the Seafood Restaurant – Informal category in the New South Wales Savour Australia™ Restaurant & Catering HOSTPLUS Awards for Excellence 2015. More than 380 local restaurants, cafes and catering businesses were judged across 71 categories, with the winners announced at the Awards for Excellence ceremony held at Dockside Pavilion, Sydney. 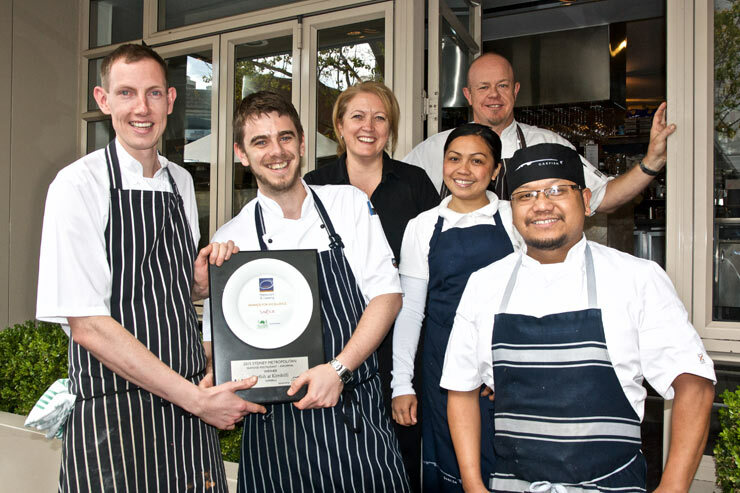 The Awards for Excellence is a nationally recognised, independently judged awards program that celebrates exceptional service and culinary talent across Australia. The Awards for Excellence is an authoritative guide to Australia’s best restaurants and caterers, recognising and promoting industry best practice. The Awards for Excellence, now in its 17th year, is judged by an independent team of trained judges who anonymously visit the venues to determine the winners. The scores are based on the entire dining experience from food to the customer service experienced when the judges anonymously dine. 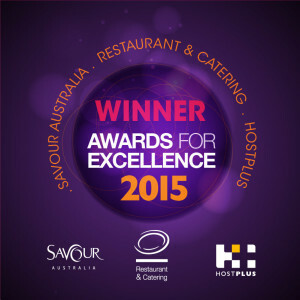 Garfish Kirribilli will now have the chance to compete with other region finalists at the National Savour AustraliaTM Restaurant & Catering HOSTPLUS Awards for Excellence to be held at the Brisbane Convention & Exhibition Centre on Monday 26th October 2015. The team at Kirribilli would like to thank all those who voted for us as well as our loyal customers. They’ve all worked incredibly hard to deserve this title, and as you can see from the photos taken during the awards ceremony, the team are very happy with this honour!